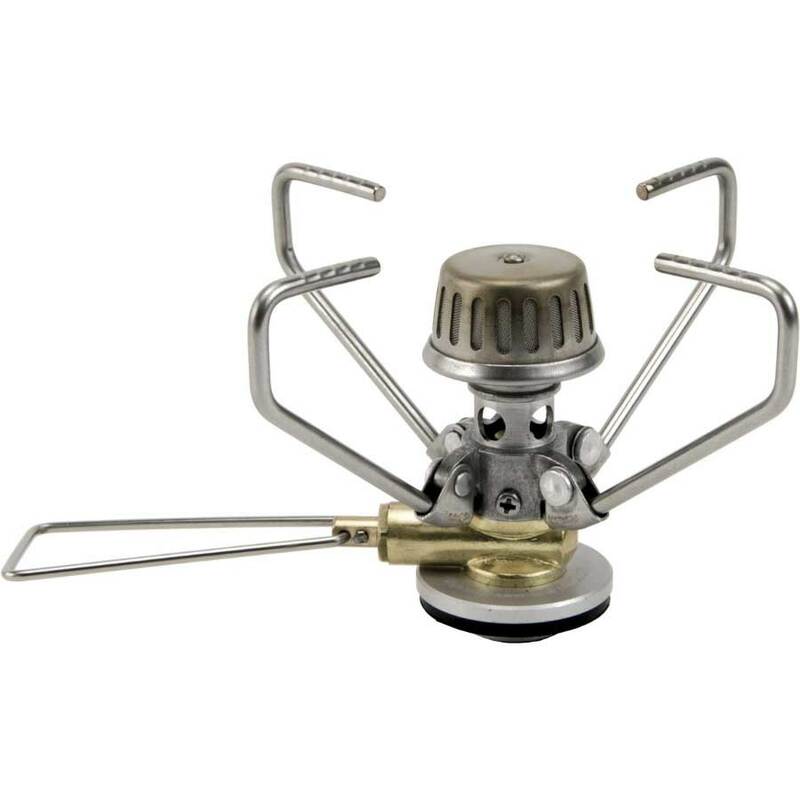 Current deals on campsites, camping gear and other camping-related items. 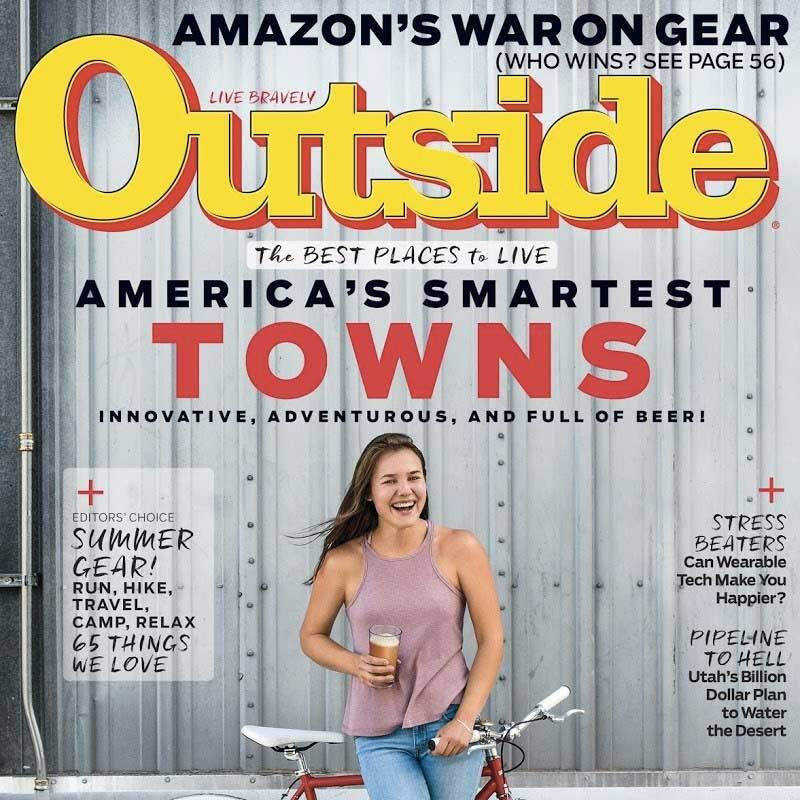 This list of deals is curated monthly by the Campgrounds Local staff. 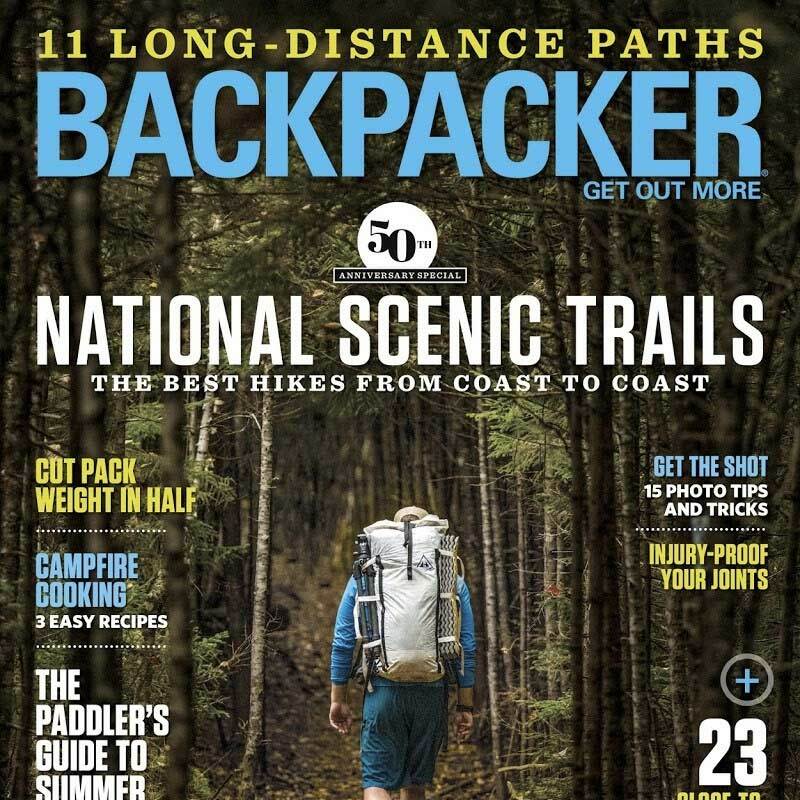 If you haven't already subcribed to our deals newsletter, you can do so here. We'll never email you more than once per month. 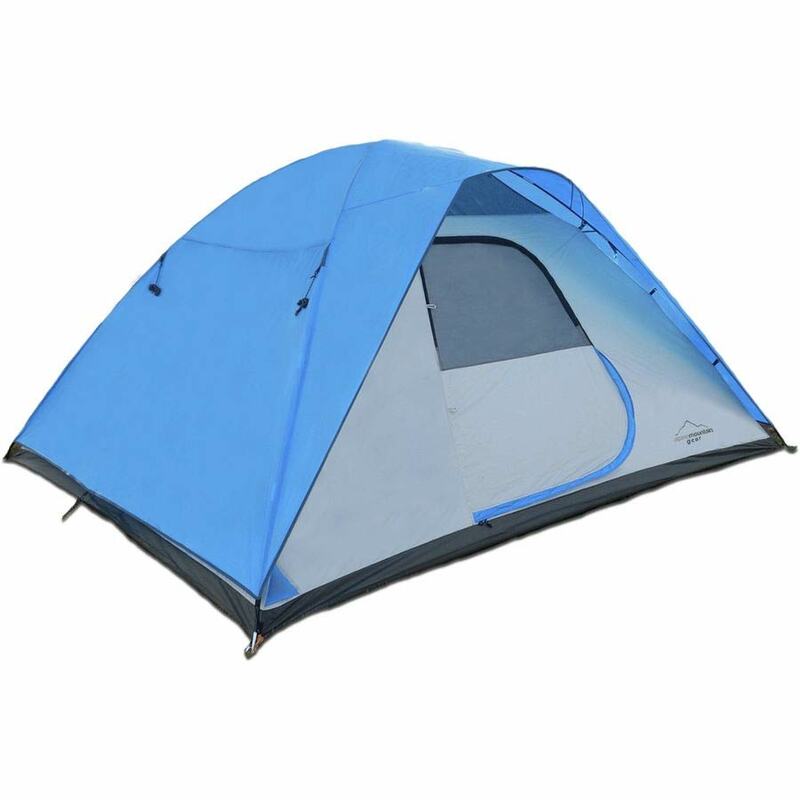 Perfect for the outdoor sports enthusiast; includes ideal outdoor destinations and the latest in outdoor equipment. Inspires you to achieve your adventure-driven goals, but it provides you with the tools you need to actually get there. 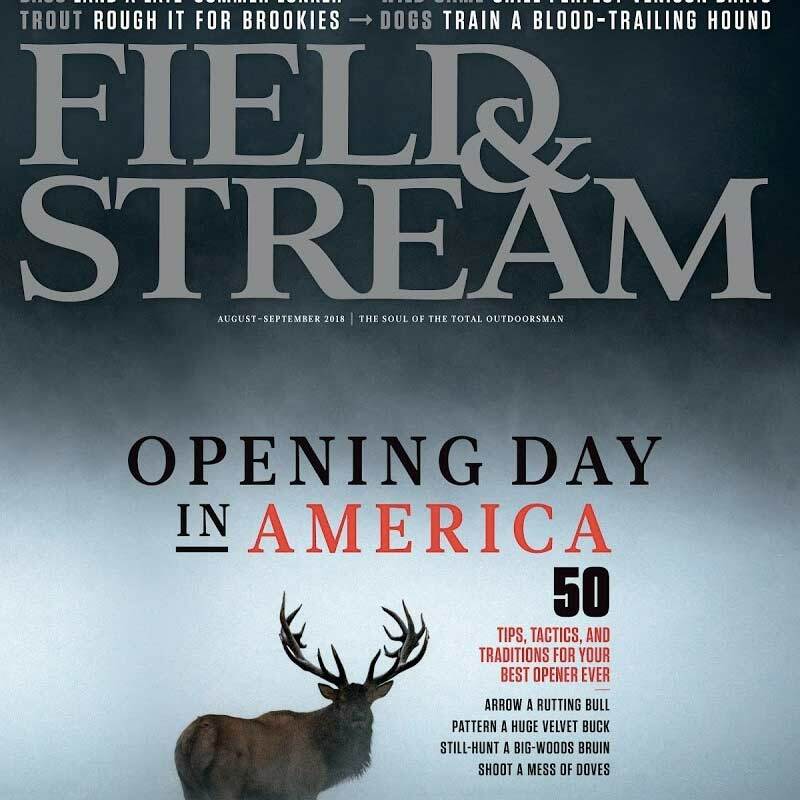 America's Number One sportsman's magazine. 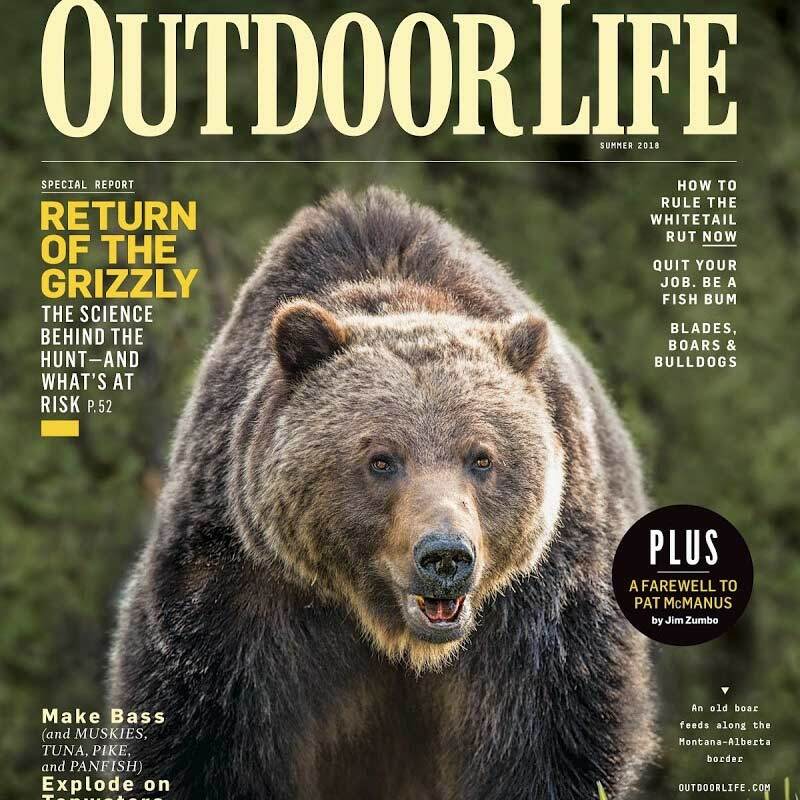 In-depth articles on hunting, fishing, outdoor adventure and conservation news. 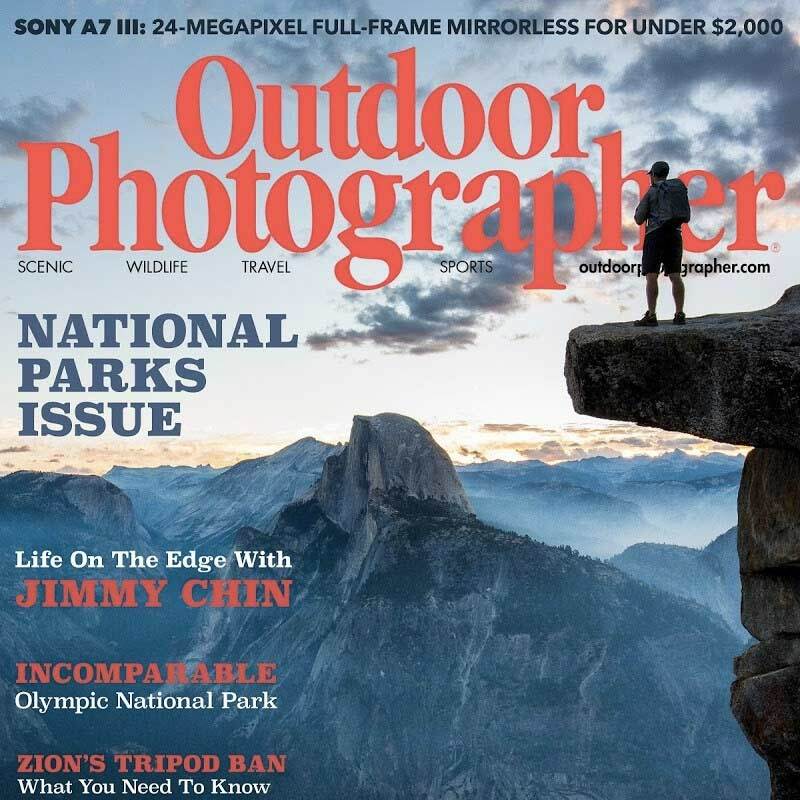 Outdoor Life is the go-to-magazine for sportsmen and the ultimate resource in adventure. 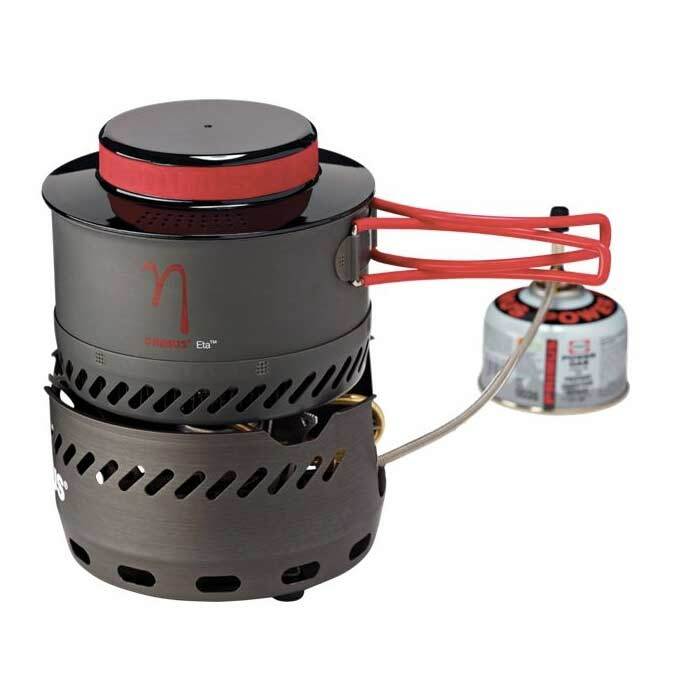 Smaller than other stoves but works harder when it comes to heat output. 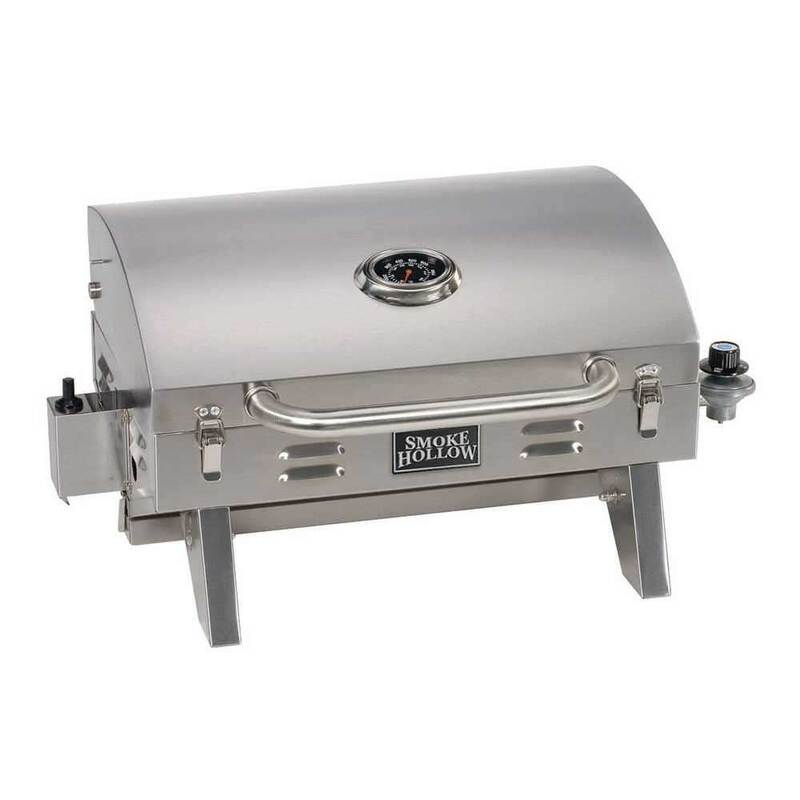 Long-lasting stainless steel construction and compact design allows you to enjoy true BBQ flavor wherever you want. 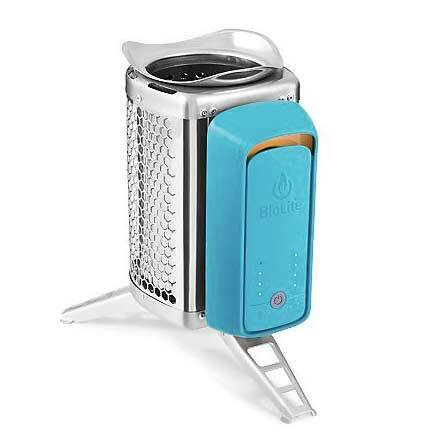 The BioLite CookStove is a backpacking stove for cooking your meals on a fire. An easy and convenient way to get your partner out of the office and the kids away from their tablets. Recycle sunshine. 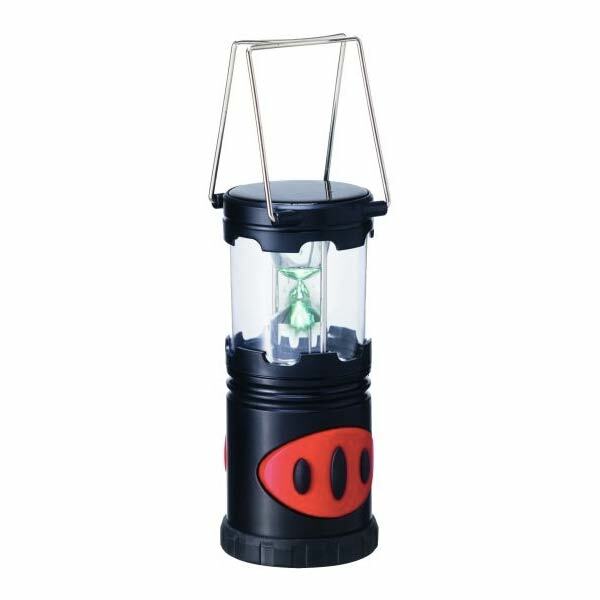 These Battery Powered Lanterns from Primus are both environmentally friendly and economical. 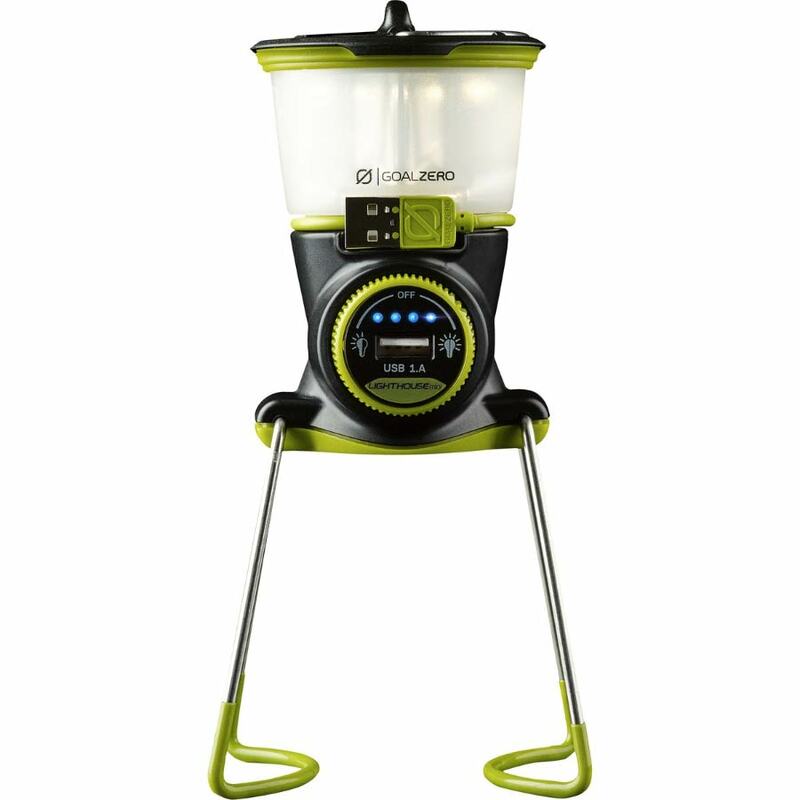 Dual LED lantern dims and lightens one side or both sides for power that lasts from 400 to over 500 hours. Recharges from solar panels via USB cords. 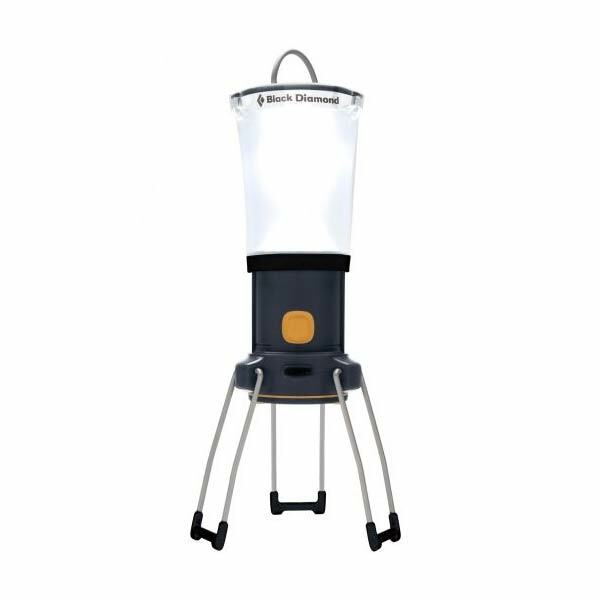 Packs up compactly for storage or transport, and is good for 200 Lumens of economical light at home or on the go. Have you subscribed to our deals newsletter yet? What are you waiting for?